Finland’s rising star Niko Oksanen rolled the second 300 game of the Norwegian Open 2018 by Brunswick in the 16th qualifying squad at Lucky Bowl Veitvet in Oslo Thursday night to move into fourth place in the overall qualifying standings. 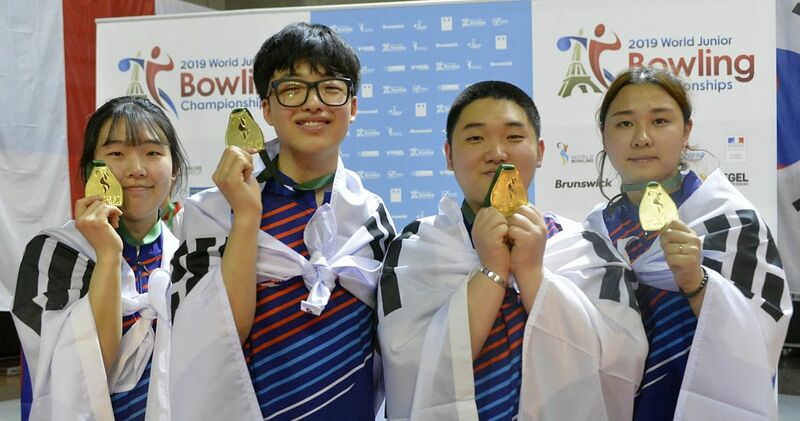 Oksanen (featured photo), who won back-to-back gold medals in all-events at the European Youth Championships in 2016 and 2017 and captured bronze medals in doubles and trios at his first adult World Championships 2017 in Las Vegas, started his six-game series with 237 before making his run at perfection. 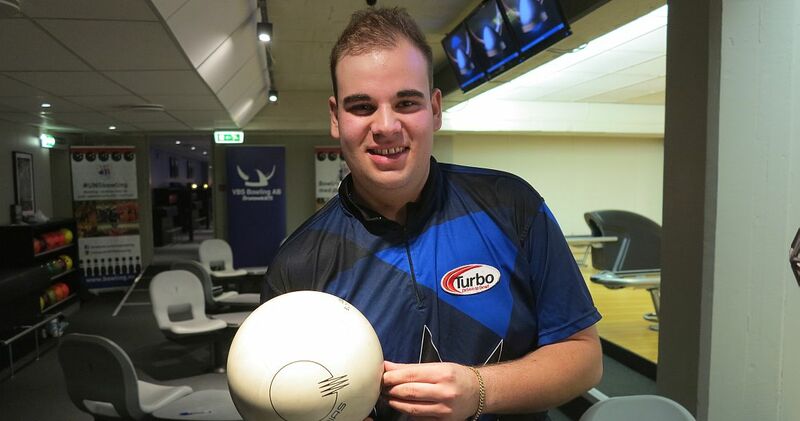 The right-hander (right), who is looking for his first European Bowling Tour title, closed with 213, 232, 238 and 246 to tie squad 14 leader Benjamin Jonsson (left) of Sweden at 1466, an average of 244.33. Jonsson remained in third place and Oksanen moved into fourth place, due to the higher last game (266 to 246 in Jonsson’s favor). Mattias Wetterberg (right) of Sweden leads the 166-player field (132 men and 34 women) from Denmark, Finland, France, Iceland, Sweden and the host country Norway with 1514 and an average of 252.33. His fellow countryman Eric Sjöberg, who had the first perfecto in squad 9, is second with 1497. Oksanen pushed back Mikael Roos of Sweden (1444), Arnar Davíð Jónsson of Iceland (1426) and Alfred Berggren (left) of Sweden (1422) one spot to fourth, fifth and sixth place, respectively. Mai Ginge Jensen (right) of Denmark, who arrived in Oslo Thursday evening during squad 15, wasted no time in her quest to qualify for the finals. 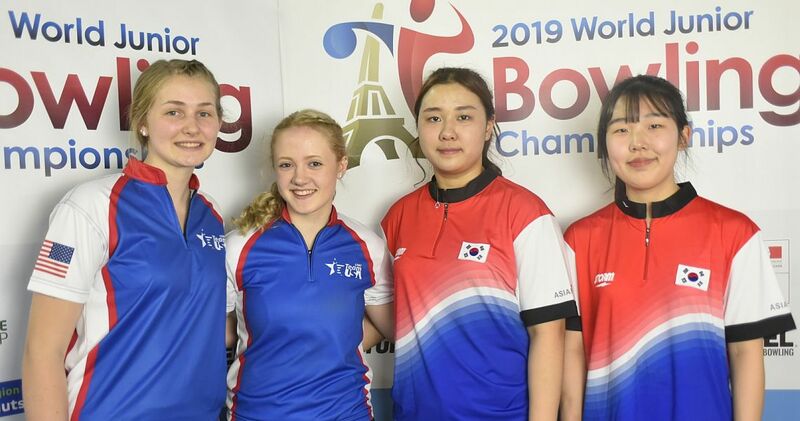 Starting the squad with games of 201, 234, 191 and 206, the World and European champion closed with 254 and 279 for 1365 scratch (227.50) and added 48 bonus pins (eight per game) to jump into eighth place with 1413 total. 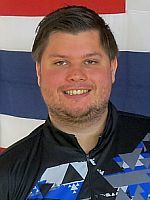 Alexander Beck was the best Norwegian bowler Thursday night with 1356, including finishing games of 245 and 247, to leap into 20th place overall. 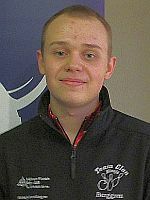 Santtu Tahvanainen, a two-handed player from Finland, was 20 pins back with 1336, including a high game of 280, to position himself in 31st place. 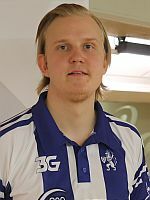 Jonathan Hallberg was the last player of squad 16 to move into the top 42, with 1313, good for 40th place. 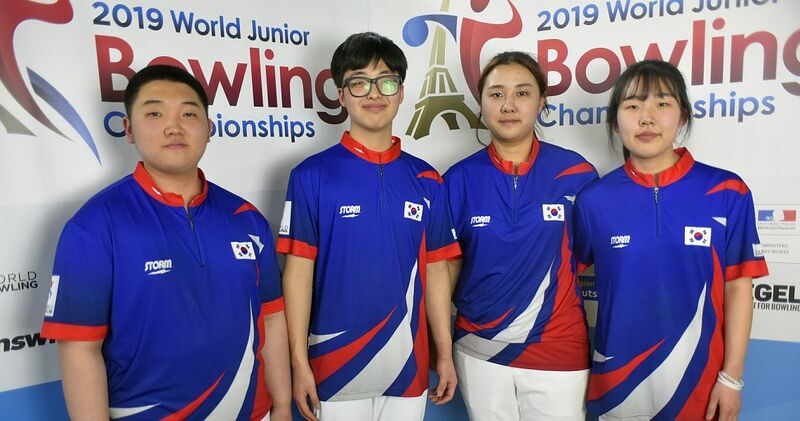 Thor Morten Bjørge of Norway holds the 42nd and last spot to advance to the finals from the overall leaderboard with 1310 (218.33), just seven pins shy of last year’s cut. Qualifying continues on Friday, Oct. 12, with squads 17-20 starting at 9 a.m., 1, 5 and 9 p.m. Central European Summer Time (CEST). The Norwegian Open 2018 by Brunswick is the 12th and final stop of the 2018 European Bowling Tour and the second EBT “Bronze” tournament this season. 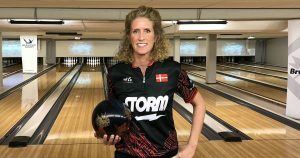 The tournament, which will be contested Oct. 5-14 at 26-lane Lucky Bowl Veitvet in Norway’s capital city of Oslo, will decide the outcome of the 2018 EBT men’s and women’s point rankings. 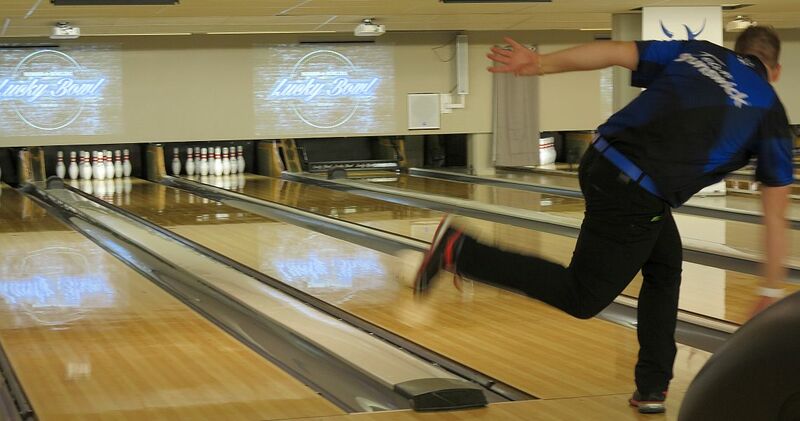 Bowlingdigital will provide onsite coverage from Lucky Bowl Veitvet featuring stories, photos and results after each round commencing Thursday, October 11, all the way through to the finals, which will be completed Sunday, October 14, in the late afternoon. The lanes will be conditioned with a Brunswick sport pattern with medium difficulty and 22.00 ml volume oil total. The NO 2018 offers total prize money of 275.000 Norwegian Kronor (currently 28.900 Euro) with 45.000 NOK (approx. 4.730 Euro) going to the winner and a last-to-cash payout of 2.000 Kronor or 210 Euro for 60th place. Qualifying at the Norwegian Open 2018 by Brunswick began Friday, Oct. 5 and concludes Saturday, Oct. 13 with the final Squad 23 scheduled to start at 5 p.m. local time (CEST). 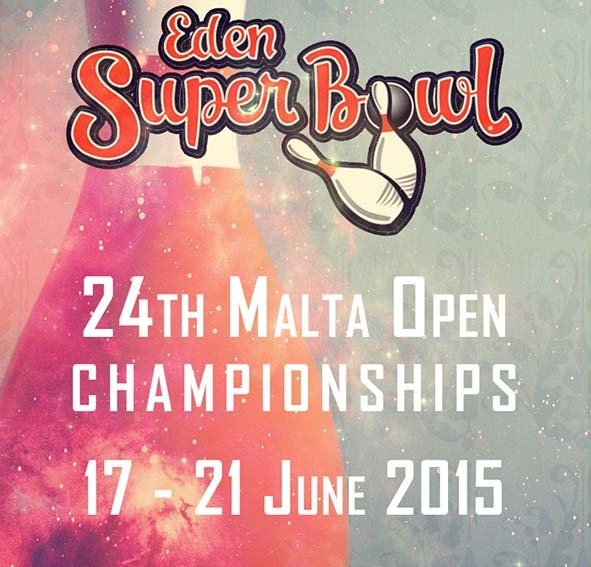 Women receive 8 pins handicap each game (maximum is 300), an equality handicap provided to women in all EBT events. The top 3 women after qualifying will receive 5.000 NOK, 3.000 NOK and 2.000 NOK bonuses, respectively. Total 60 players will advance to the finals on Saturday and Sunday, Oct. 13 & 14. The top 8 qualifiers will be seeded in Round 4, qualifiers 9-16 go to Round 3, qualifiers 17-24 start in Round 2 and qualifiers 25-28 begin in Round 1. The other 32 finalists advance to Saturday’s semifinal round which begins at 9 p.m. CEST. 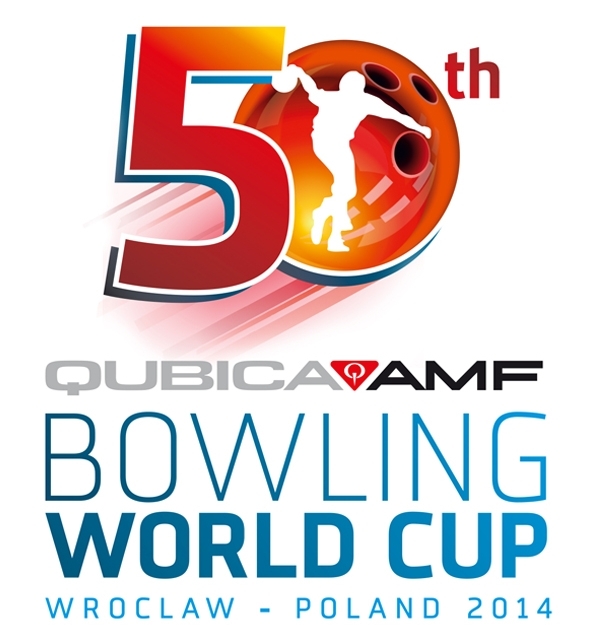 All players bowl six games from scratch with the top 12 advancing to Round 1 starting on Sunday morning at 10 a.m. The remaining forty players will determine the champion in five three-game rounds (rounds 1-4 starting from scratch). The field will be trimmed to 32, 24, 16, and then eight players who bowl one last three-game round with the pinfall from Round 4 being carried forward. The player with the highest six-game total will win the title, the 45.000 NOK top prize and 100 EBT ranking points (men and women in separate rankings). 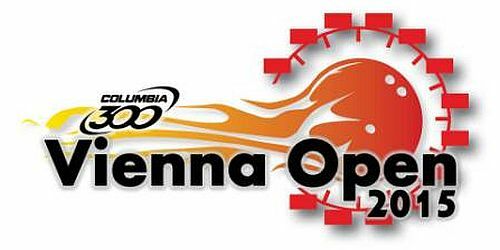 For more information on the Norwegian Open by Brunswick and a list of the previous winners, please read our Tournament Preview. 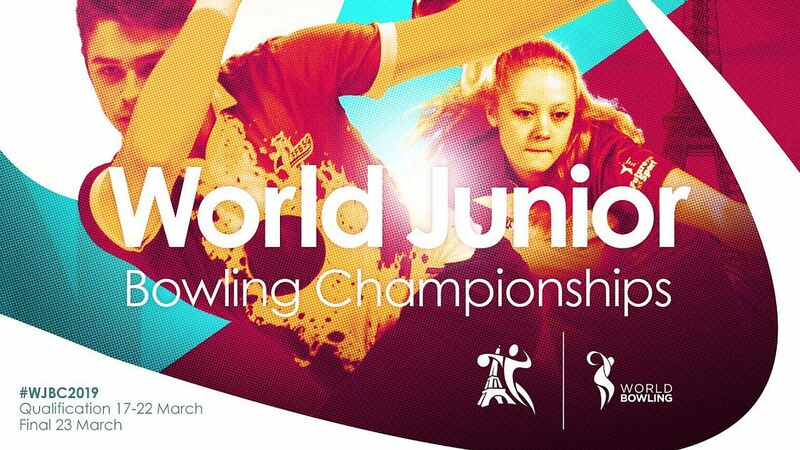 The 2018 European Bowling Tour features 12 tournaments in 10 countries including two “platinum”, two “gold”, three “silver”, two “bronze” and three “satellite” events, which offer total prize fund of roughly 625.000 Euro. The top 50 men and the top 50 women in each event receive ranking points. 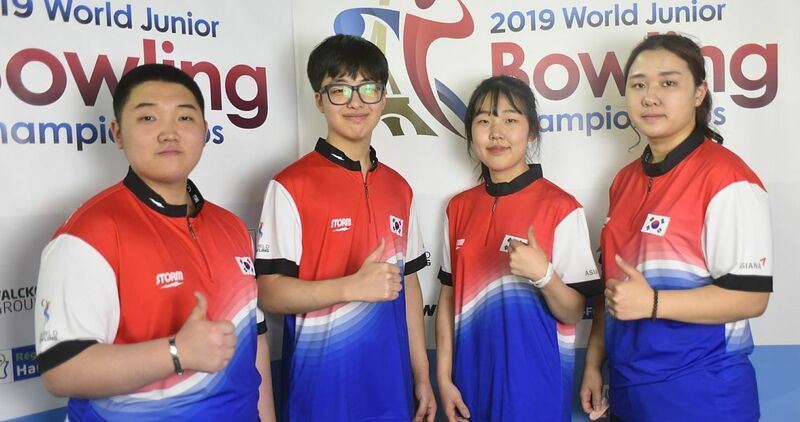 Those points will be tabulated throughout the season to determine the top 8 men and top 8 women, who will be eligible to compete in the 12th EBT Masters July 8, 2019 at Bowling Chamartín in Madrid, Spain. 300 games (2) – Eric Sjøberg, Niko Oksanen.